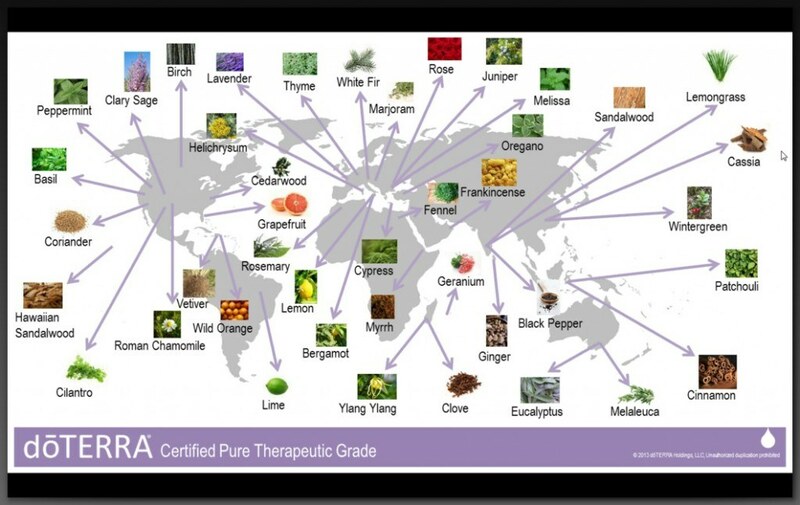 dōTERRA oils are all about quality and safety - the best of the best! The oils are sourced from all across the globe from the environments in which they naturally grow best. "When you choose doTERRA, you are choosing essential oils gently and carefully distilled from plants that have been patiently harvested at the perfect moment by experienced growers from around the world for ideal extract composition and efficacy." (see this link for more info) Each batch of oils is rigorously tested for quality and safety and are classified as Therapeutic Grade; there are no fillers, synthetics, fragrances, perfumes or pesticides in dōTERRA essential oils. Sourcing oils from across the globe supports the local farmers and communities from which the oils originate (co-impact sourcing). dōTERRA's commitment to these communities is outstanding and through the Healing Hands Foundation, many lives have been changed for the better.